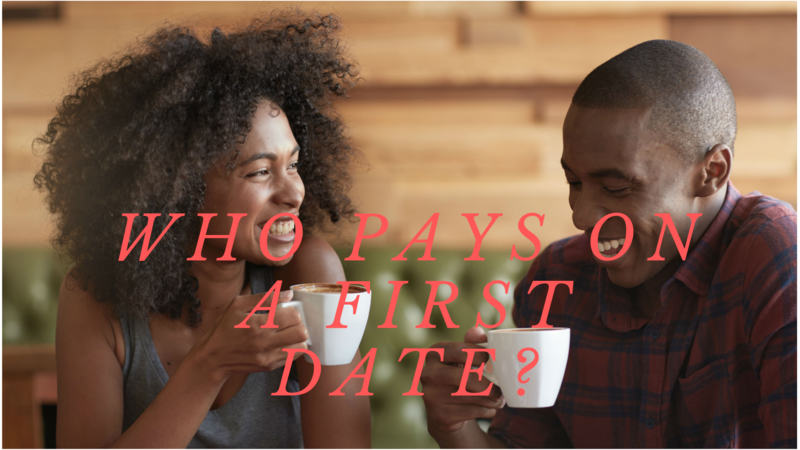 On this week’s episode of our relationship talks, our hosts Jane Frances and Bewaji Iyanda discussed about Dating in Nigeria: Who should pay on a first date? The guy or the girl. They went out on the streets of Lagos, Nigeria and asked people about their opinions on the topic.